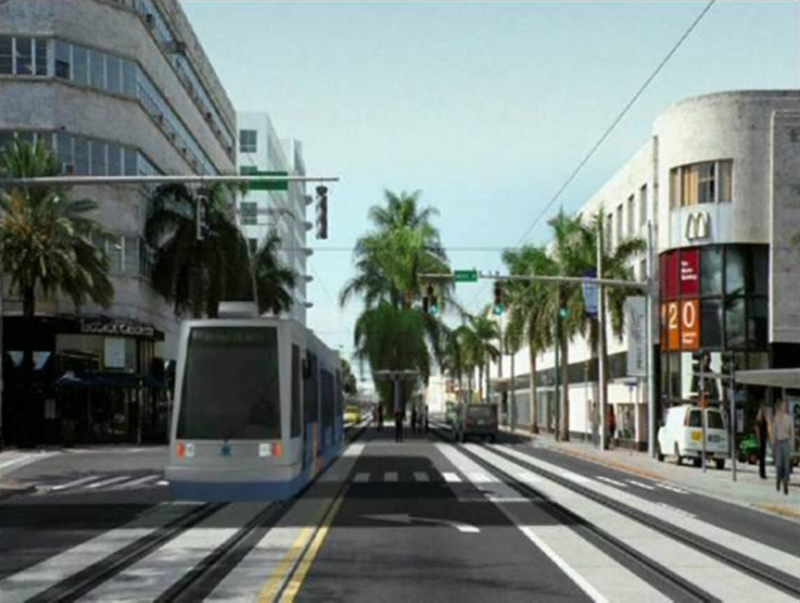 Miami Beach city commissioners on Wednesday directed City Manager Jimmy Morales to begin talks with the French rail firm, Alstom, on an interim agreement that could eventually lead to a light rail system being built in South Beach that could lead to a Baylink system crossing the MacArthur Causeway and connect with a similar system on the mainland. Alstom’s project, called the Greater Miami Tramlink Partnership, is the leading bidder among three the city considered. City commissioners directed Morales to carry out similar talks with the secondary bidder, Connect Miami Beach, if the Alstom talks don’t succeed and if those talks fall through, with the third bidder in the process, Miami Beach Mobility partners. City Attorney Raul Aguila disclosed that both the Connect Miami Beach and Miami Beach Mobility Partners have filed a bid protest. Any interim agreement would return to the city commission before a final proposal is agreed upon. 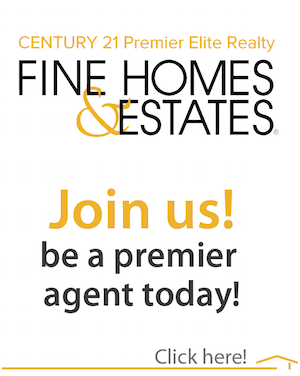 An interim agreement is expected by March or April of next year. Please click on FULL ARTICLE link below to read more.